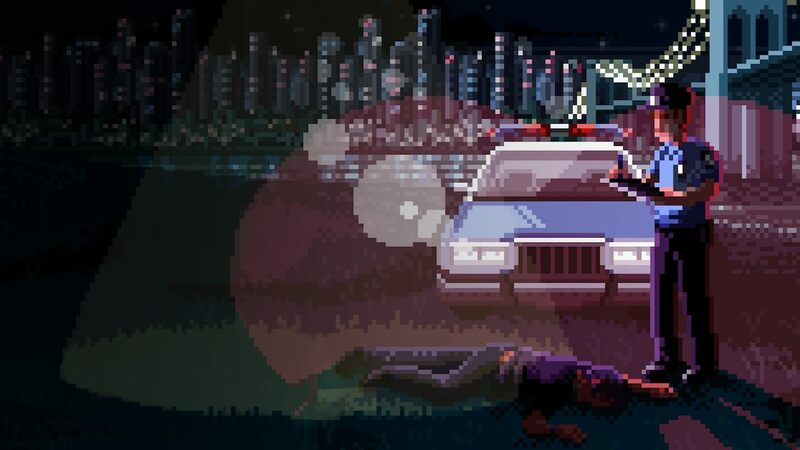 11 bit studios has announced that Beat Cop will release on Nintendo Switch, a retro, pixel art style adventure set in New York City. With the game having taken inspiration from 80s cop shows, you play as Jack Kelly who has been framed for a murder. Now, working as a regular beat cop you must figure out who set you up. You should expect a thick crime story, black humour and other dodgy things that you may find on the hardened streets of Brooklyn. Beat Cop will release on the Nintendo eShop for Nintendo Switch worldwide in Fall 2018.